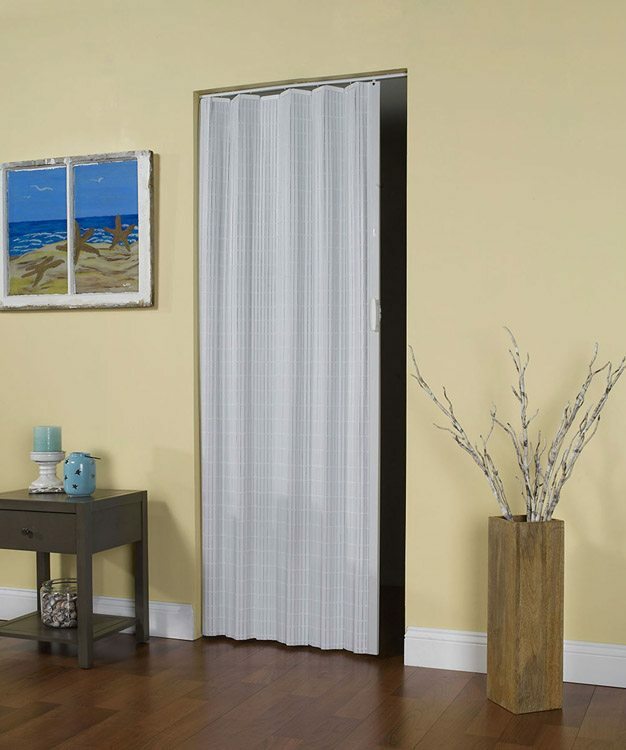 Horizon Folding Doors by LTL Home Products, Inc. 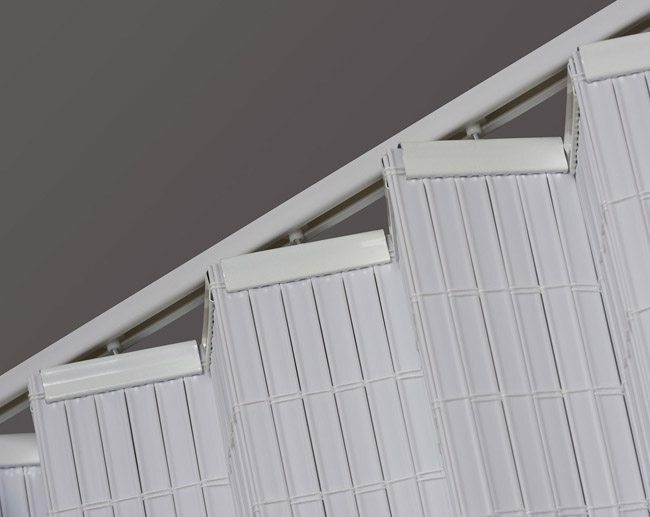 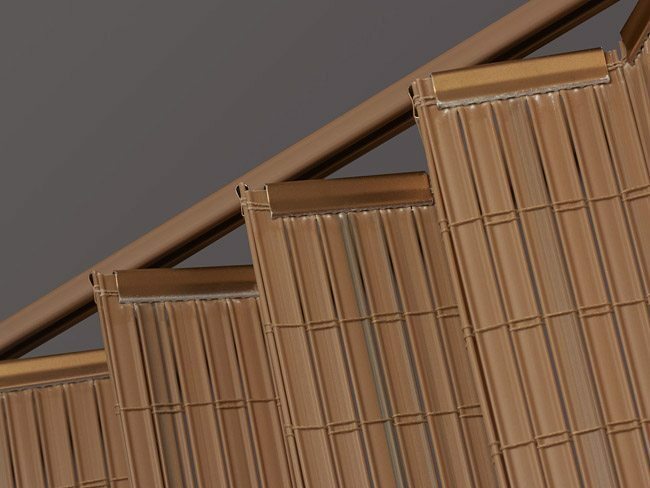 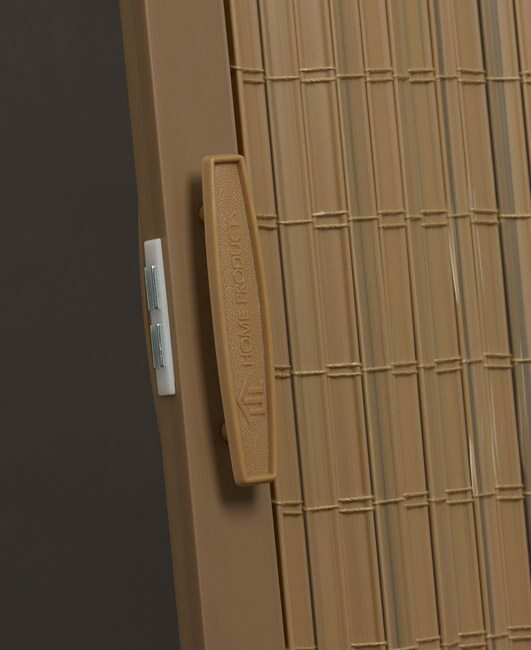 Designed to fit any budget, the Horizon Folding Door is made of decorative plastic slats woven with matching binding cord. 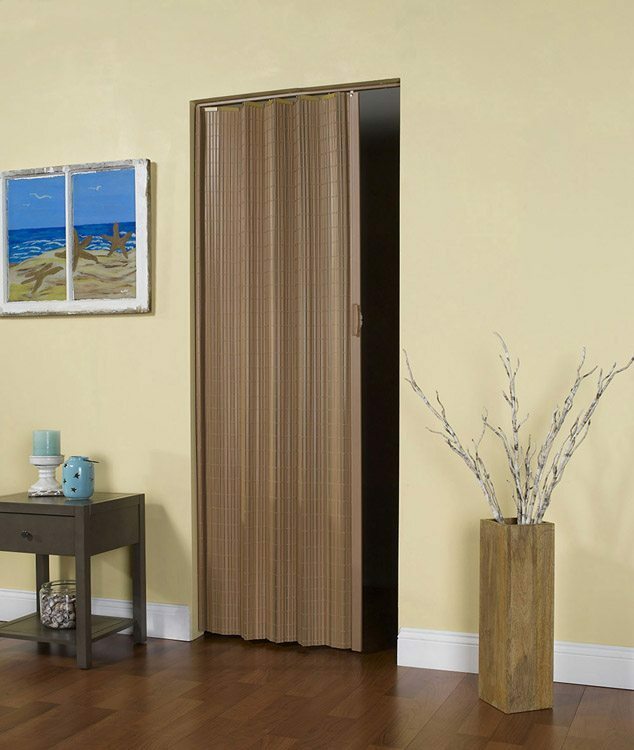 This durable, maintenance-free door fits openings from 24″ to 32″ wide by 80″ high. 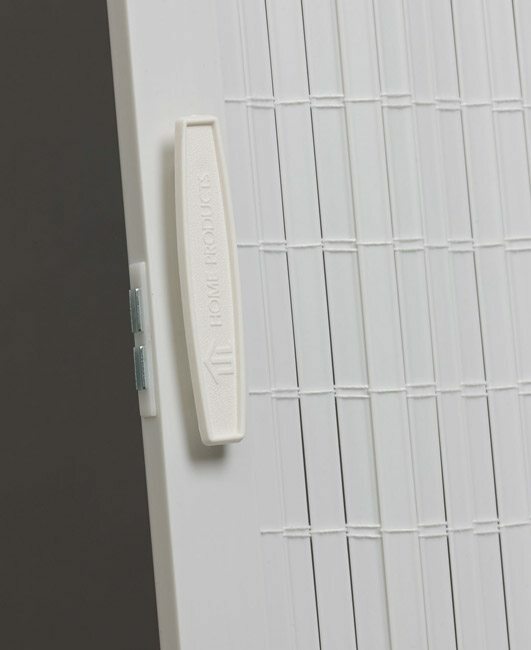 It may be installed as a double door, using two single doors.